Narrator:It is no exaggeration to say that “The Transformers” enjoyed great popularity in China and the whole nation was crazy for it when the cartoon first came to China. 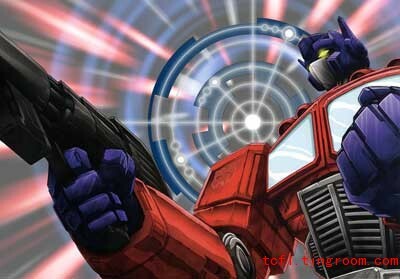 People can see the skillful application of popular elements such as robots, transformation and combination in the cartoon. That’s why children are crazy for it. It has become a symbol for an age and is an important part of unforgettable childhood memories of that generation together with various other pop culture phenomena of that age.